If you grew up in “that” church and got kicked out or left out, or maybe you just got out for all the reasons…then you might be interested in this. The churches we grew up in tried real hard to establish who belonged and who didn’t belong. They made up extra rules about clothes, jewelry, sexuality, reputations, skin color, hair styles, and lifestyles. They said “these” people belong, and “those” people can get out. Jesus had beers with “those people “ and got labeled by the church as a drunk sinner. Jesus elevated & liberated women and children from an oppressive religious system. Jesus stood among the sick, touching and healing and caring. Jesus walked to the other side of the tracks where Rabbis didn’t walk. And He found his disciples there. He didn’t find his followers at the synagogue or the temple, He found them on the streets and in sketchy places, risking His “testimony“ to reach people who were far away from God. For a long time, Church culture was far removed from Jesus. But there is a SHIFT happening. 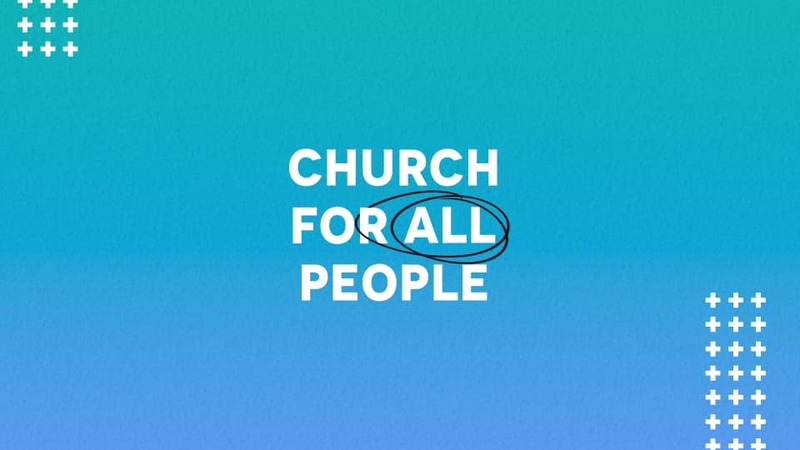 The church for “these people” is waking up, and it is slowly becoming a church for “those people,” too.